Some of us are not just Singletrack Tower dwellers and trail shredders, but are also the responsible adults for small children. The Bike Club have launched their pay monthly kids bike scheme. Putting an end to buying your children’s bikes up front, you instead pay monthly and exchange as your child grows. 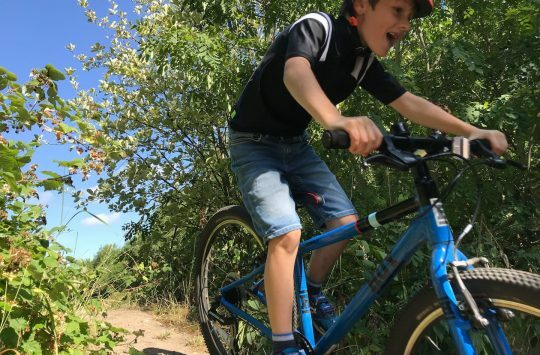 The aim is to get more children cycling high quality, well-fitted bikes by making cycling more accessible for families and hence more fun and comfortable for the child to ride. After a successful test phase in April the Bike Club are now ready to roll out the scheme nationwide. 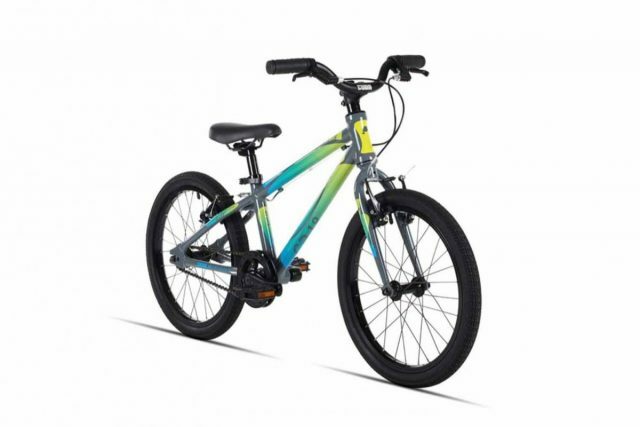 Prices start at £5 and rental payments are capped, so if your child is a slow grower, you have the opportunity to buy the bike after 18-24 months. 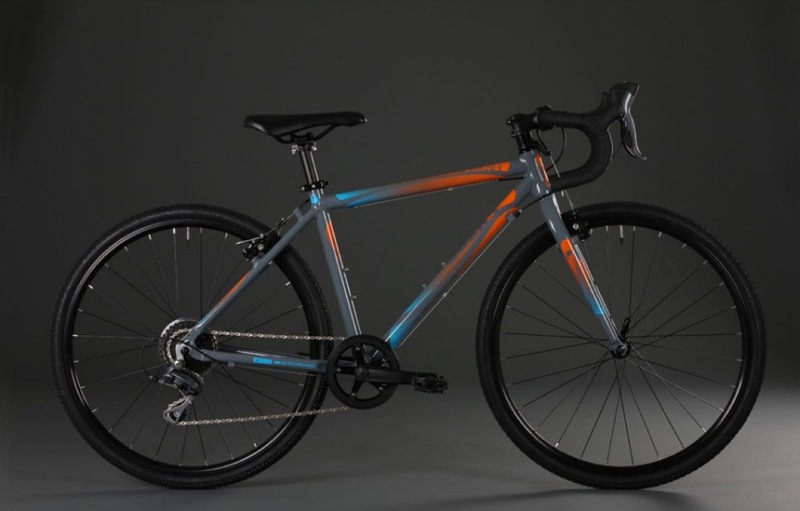 You can cancel at any point after the first 3 months, simply by sending the bike back. For those larger families out there, they also offer a sibling discount of 10% for any subsequent bikes within the household. 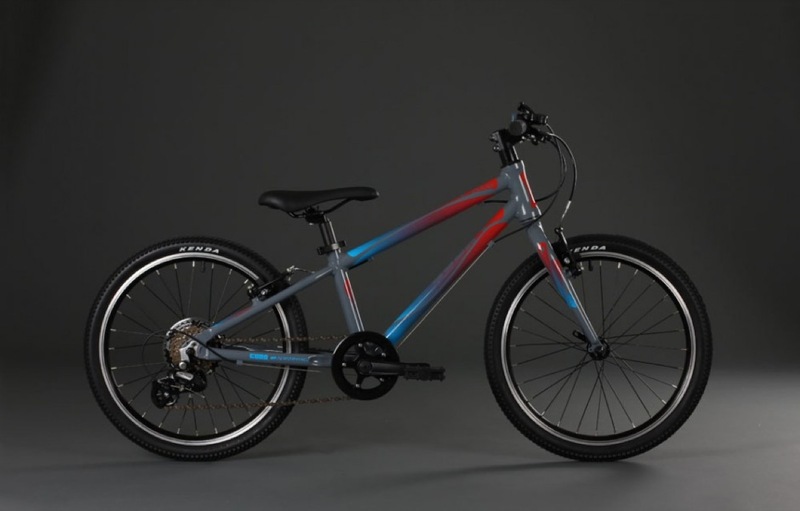 The Bike Club will be using ‘Bobbin’ balance bikes, and ‘Cuda Performance‘ pedal bikes, neither of which are familiar to us here at ST Towers, so we took a closer look at the specifications. 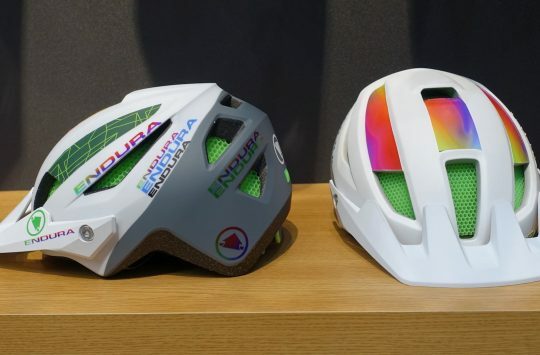 There’s many factors that go into making a good child’s bike, but weight is a critical one, and while the Cuda models are slightly heavier than their Islabike equivalents, they look to be very similar in weight to Frog Bikes. Brakes are Tektro short reach, and in common with newer Frog Bike models, gears are thumbshift operated. The Bike Club want to get as many children cycling as possible. 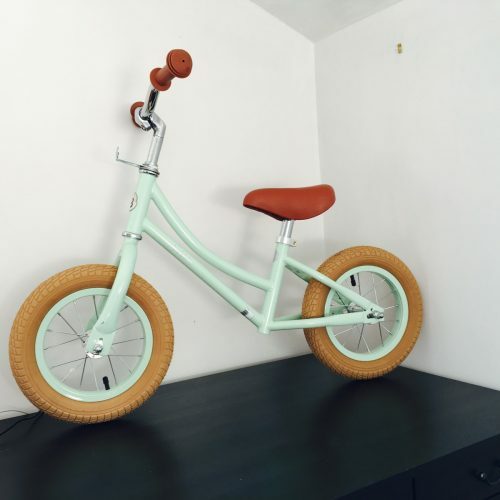 By moving towards a hire exchange model and away from full ownership, they believe that more families can have the right bikes for their children. Kids bikes are expensive, well they should be if you buy the right ones. Cheap ones are often oversized, heavy and make your children equate cycling to other not fun activities including cross country, room tidying and playing scrabble with the babysitter. 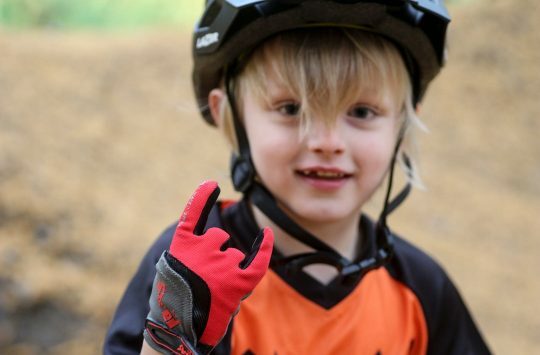 This all sound pretty sensible to us – more kids having access to better bikes. (Although if anyone knows a baby sitter that plays scrabble rather than letting your kids stay up and watch horror movies we’d love to hear from you.) When she’s not painting watercolours for our Classic Ride features in Singletrack, our Beate Kubitz is busy working for Car Plus to promote car and bike share schemes throughout the UK, so we’re used to hearing about the benefits of the sharing economy here at Singletrack Towers (We suspect the coffee at Car Plus is not quite as good as ours, she’s a regular visitor). We also recently brought you news of the Islabikes Imagine project. It’s all sounding like little steps in the right direction: more bikes for more people. We’re all going to need bigger sheds. You can get in touch with The Bike Club by emailing info@thebikeclub.co or calling 07774 734 581. Video: Dan Atherton's Hardline POV Has Over A Million Views!